I wanted to thank you from the bottom of my heart for the activities you had for four of the grades in our school. The activities were delivered very proffesionaly and interested the students very much. I was very imoressed by your capability to connect the students to the activity, and the ability to fit the content to the age of the students (ranging between grades 5 to 10). 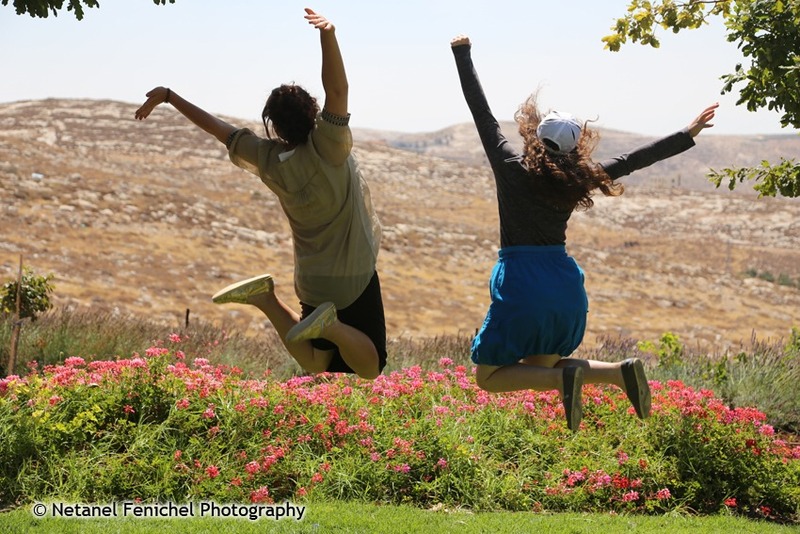 The students told us later how much they enjoyed themselves and how they discovered new things they didn’t know about Israel, and make them think again about their connection to Israel. 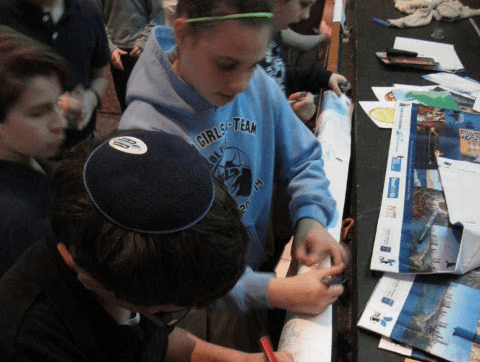 Our school is a highly Zionistic school, and our students learn a lot about Israel – therefore, the success of your program is not obvious at all. I would like to thank you again, and hope our roads will cross again in the future. I would like to thank you for coming to our school and present Israel so we all felt proud to be part of. Your interactive program, your ability to engage our students were powerful. They loved the small souvenir you gave them. I hope to continue the connection with you, and built our students connection with Israel more. 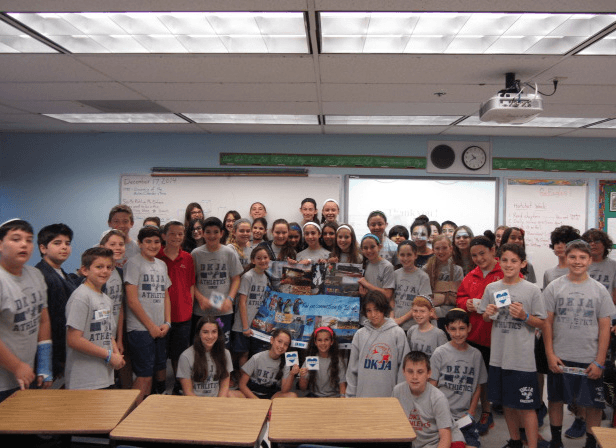 Your Israel Leadership program was truly successful with our 6th grade students. They were captivated by the knowledge and technology you shared with them. Your special way of engaging the students in the various activities was extremely successful. Thank you, it was most enjoyable and come back again. 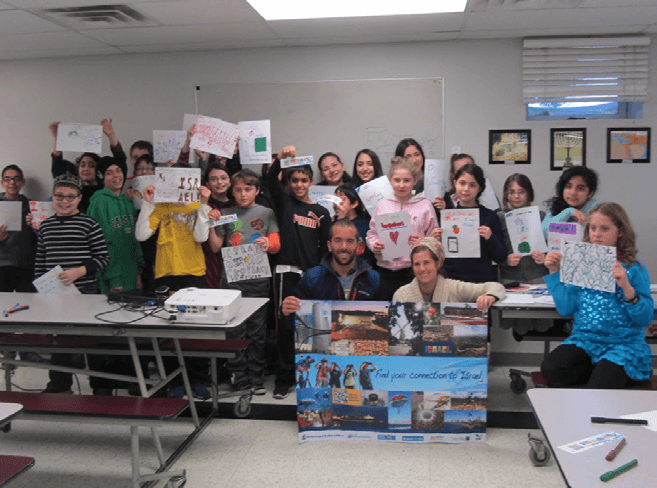 We want to thank you for a fabulous Israel connection presentation. The content was informative and the students were engaged in the discussions and game. You presented a really positive feeling for Israel as a world leader in many technological areas. 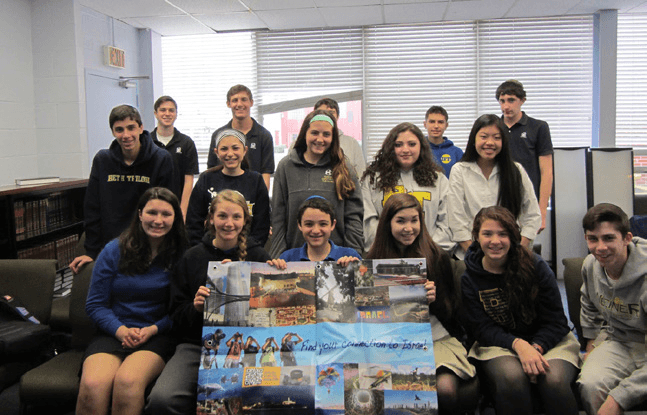 Students came away with a clear picture of the many contributions Israel has made to society. Thank you for coming and promoting Israel in such an informative and positive way. 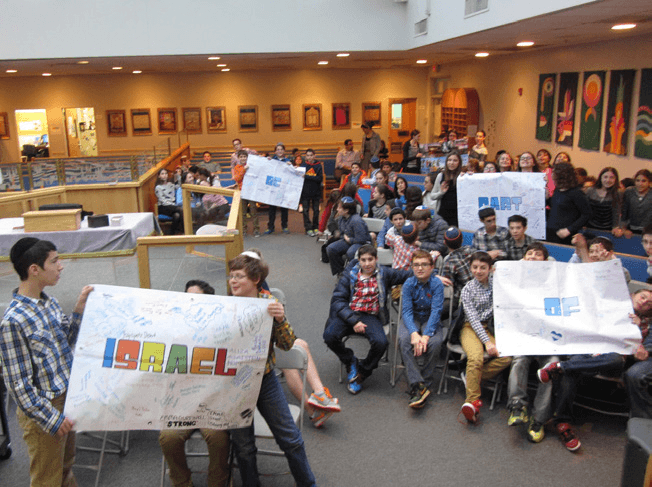 Thank you for inspiring our students to do more for Israel! Thank you Netanya for the very interesting and important presentation. 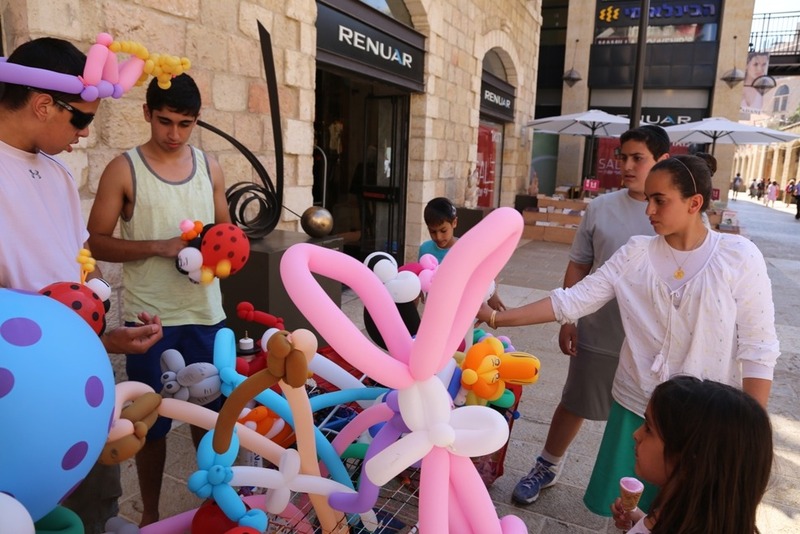 The students and I had an evaluation today and they said that unlike many other presentations it was interesting, involved the kids and was relevant because it was done by someone who came to Israel and were not born there. They liked the video clips and photos and how it all applied to their lives. The program was great. Our students found the program informative and engaging. 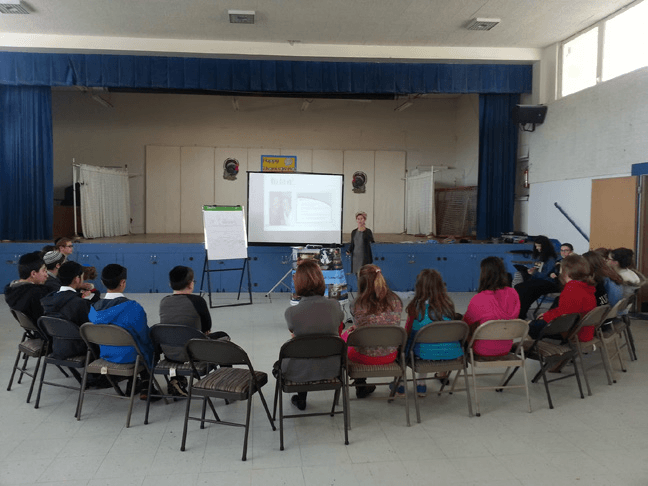 Netania led our students in a thoughtful conversation about recognizing all the things which Israel does for the world and the incredible impact the Jewish people have had specifically on the technological landscape. We would welcome her back and highly recommend the program. Israel Connection offers a one-stop shop delivering the Israel experience to our clients worldwide.